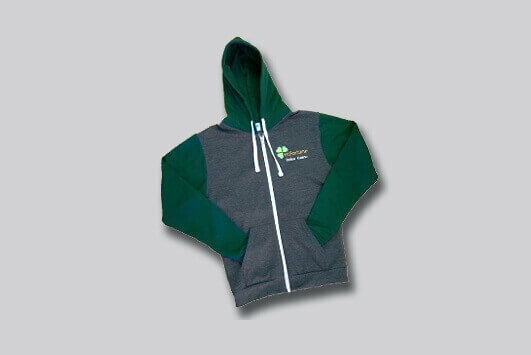 Take good luck on the road with you with our mfortune four leaf clover car air freshener. Exclusive BB air freshener for your car. Wherever you go, you’ll have BB smiling back at you! 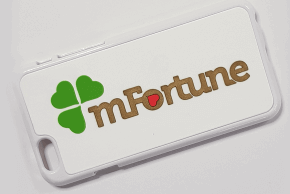 Protect your phone and show your love of mFortune with this stylish iPhone 6 case! 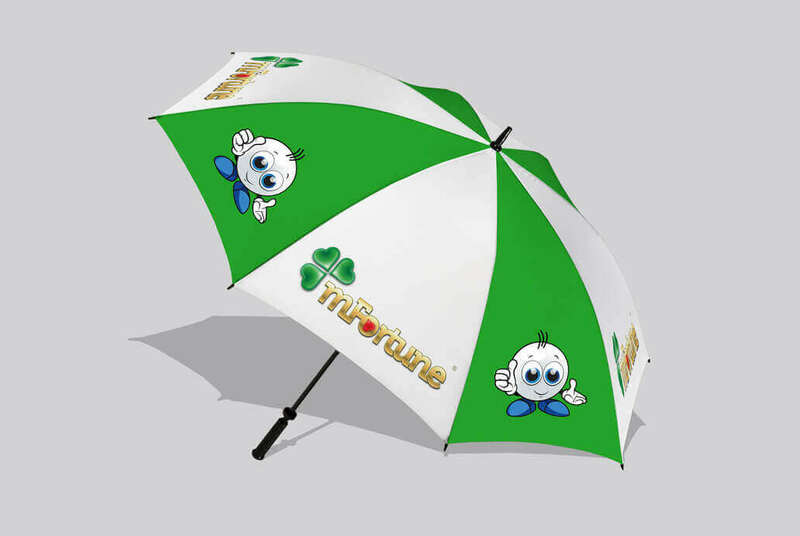 It features the mFortune logo and is non-slip, wipe clean and rubberized. Keep luck by your side with this limited edition four-leaf clover trolley token. 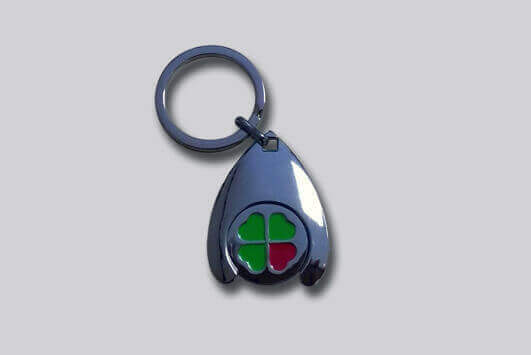 Attach to your keyring. Not suitable for under 18's.